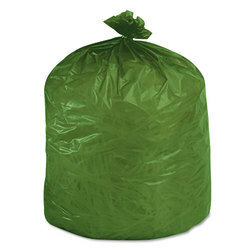 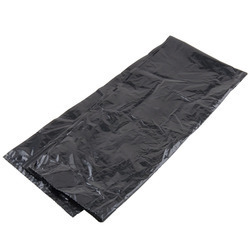 Offering you a complete choice of products which include biodegradable garbage bags, ldpe liner bags, garbage bag, black garbage bags and compostable garbage bag. 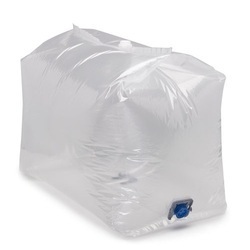 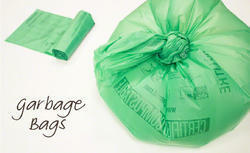 We are offering Garbage Bag. 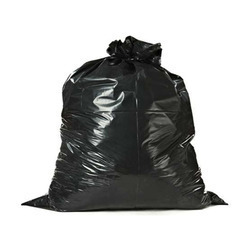 We are offering Black Garbage Bags.